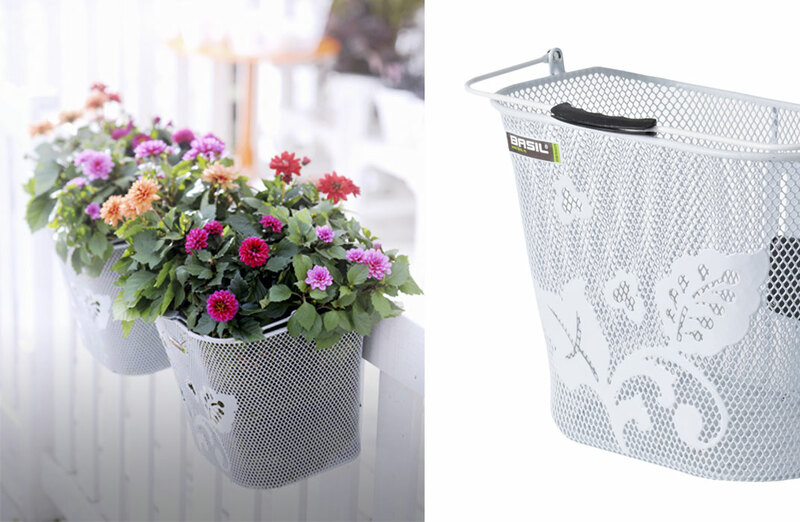 How to decorate a basic metal mesh basket? We created a metal cut out dessin, that is welded onto the mesh. A simple solution creating a very different look.